"A passionate and intelligent argument." "Partanen rips up the stereotypes. ... A dangerous book." 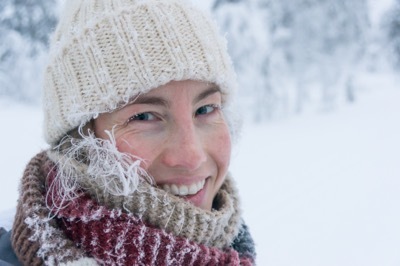 A journalist from Finland, now a naturalized American citizen, asks Americans to draw on elements of the Nordic way of life to nurture a fairer, happier, more secure, and less stressful society for themselves and their children. Moving to America from Finland in 2008, Anu Partanen quickly went from confident, successful professional to wary, self-doubting mess. She found that navigating the basics of everyday life—from buying a cell phone and filing taxes to education and childcare—was much more complicated and stressful than anything she encountered in her homeland. At first, she attributed her crippling anxiety to the difficulty of adapting to a freewheeling new culture. But as she got to know Americans better, she discovered they shared her deep apprehension. To understand why life is so different in the U.S. and Finland, Partanen began to look closely at both. 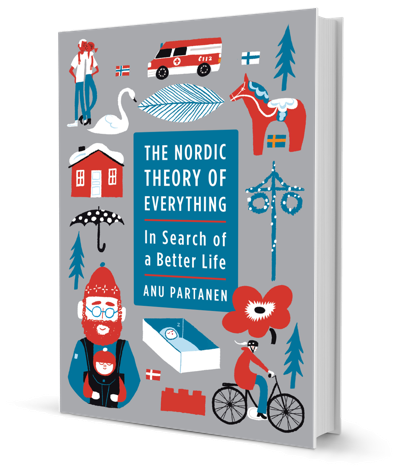 In The Nordic Theory of Everything, Partanen compares life in the United States with life in the Nordic region, focusing on four key relationships—parents and children, men and women, employees and employers, and government and citizens. 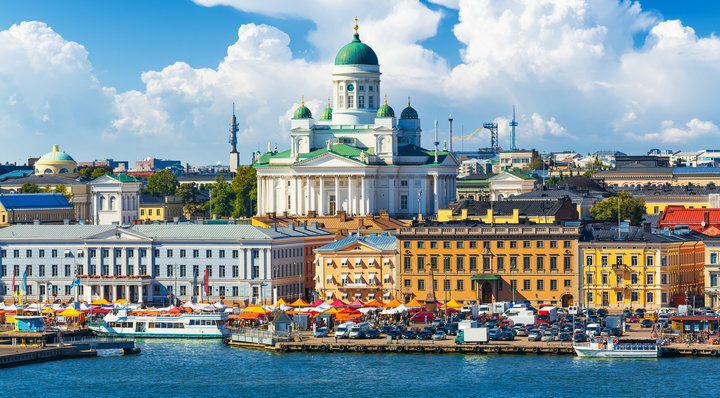 She debunks criticism that Nordic countries are socialist “nanny states,” revealing instead that it is we Americans who are far more enmeshed in unhealthy dependencies than we realize. As Partanen explains step by step, the Nordic approach allows citizens to enjoy more individual freedom and independence than we do. The Nordic Theory of Everything is published by HarperCollins. 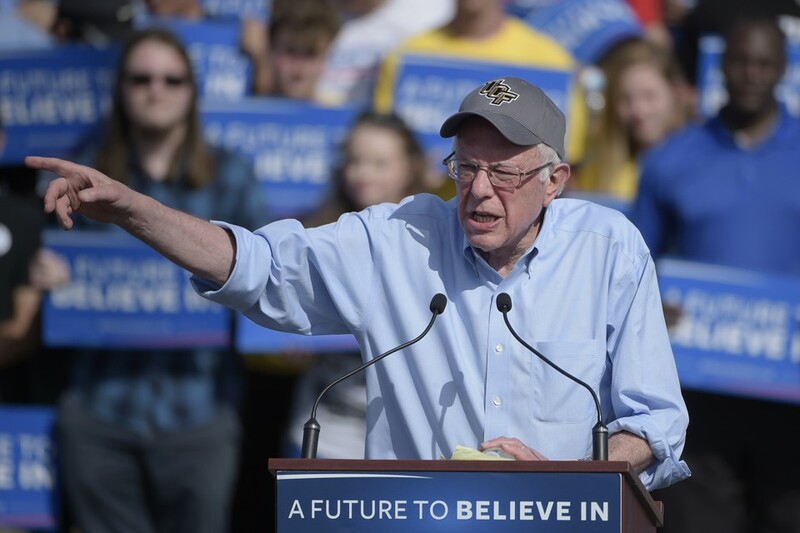 Anu's article for The Atlantic on what American politicians get wrong about Nordic countries went viral during the 2016 presidential campaign and has attracted millions of views. To be the happiest country, having the top economic growth isn’t necessarily the answer. Are you listening, U.S.?